We offer foil printing at NextDayFlyers. Here are some guidelines to help you set up your files. 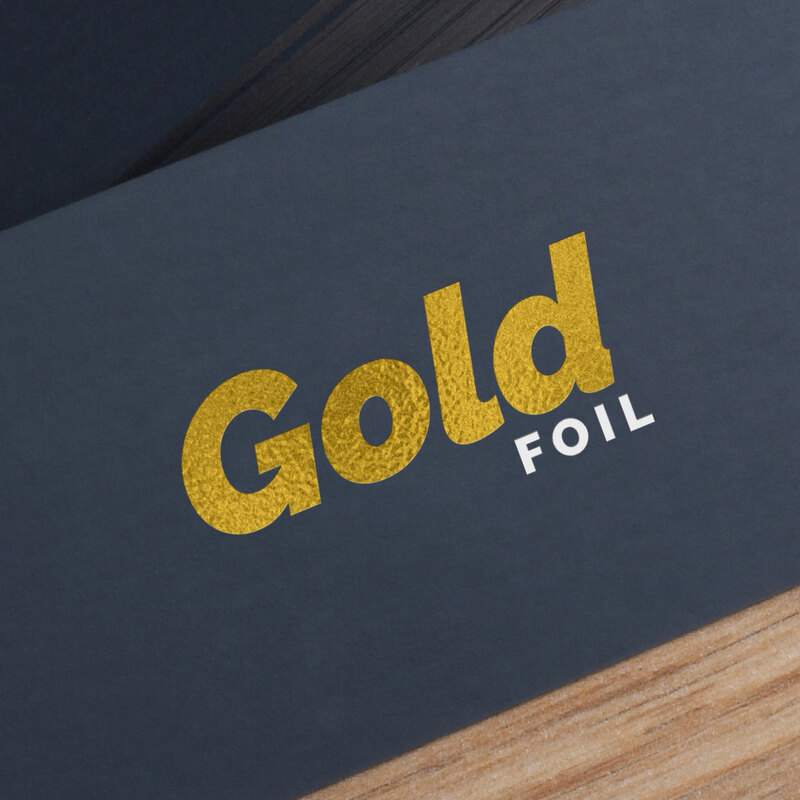 There are things you need to watch out for when designing artwork that will be foil stamped. If you’re adding foil to text, the font size should be at least 8 pt. If you’re adding foil to strokes or borders, they have to be at least 1.5 pt. thick. Foil should cover less than 50% of the surface area of the product. 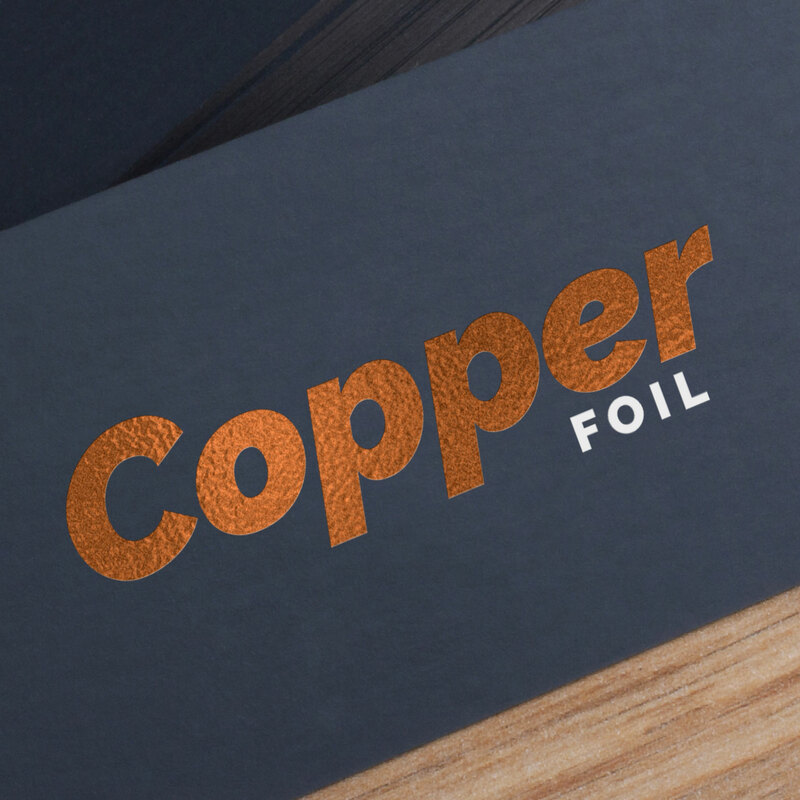 Also, all images or text you’ll be adding foil to should be on a separate layer on your design file. If for example, you’re creating your design in Adobe Photoshop, then your document should have a layer indicating which areas would be in foil. We have PDF instruction manuals for Photoshop, Illustrator, and Publisher in case you need additional instructions on how to use our templates to set up files for printing. One last thing. 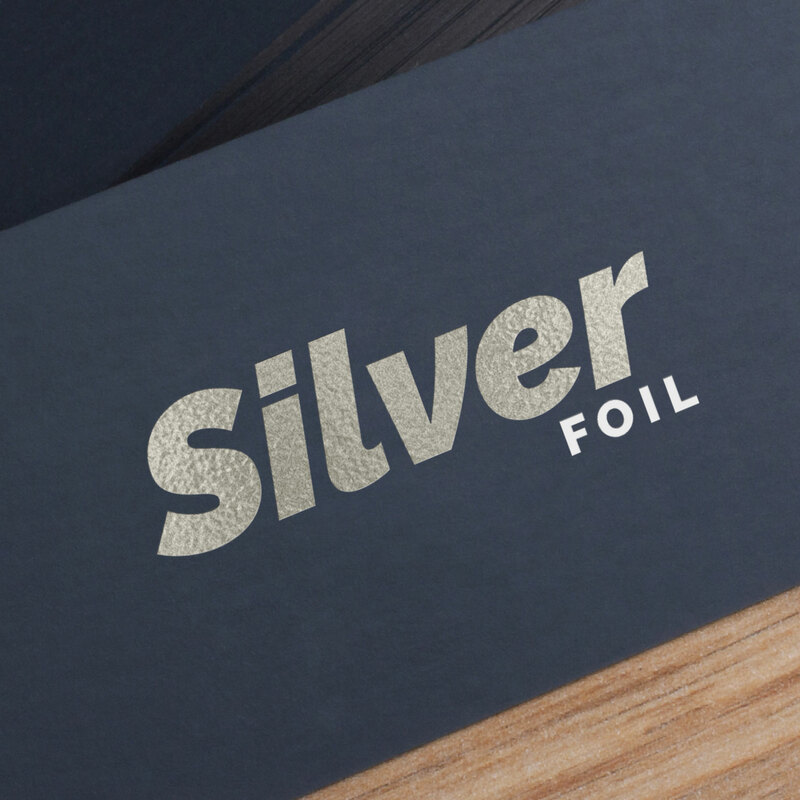 Any part of your artwork that would be foil stamped should be in vector format. We do this because any shape in vector format can be scaled without losing quality. If you’re submitting a Photoshop file for your artwork, for example, you want to convert a text layer to a shape by right-clicking the text layer then clicking “Convert to Shape” from the list of actions that pop up.